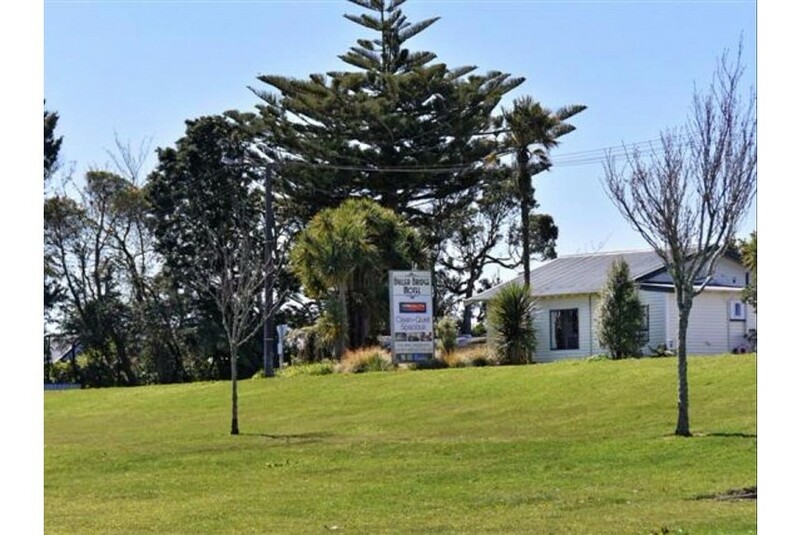 Just 2 minutes’ walk from the Buller River, Buller Bridge Motels offers self-contained accommodation with free Wi-Fi, flat-screen satellite TV and a DVD player. Guests enjoy access to a BBQ area and a children’s playground. Buller Bridge Motels Westport is 10 minutes’ drive from Carters Beach and Westport Domestic Airport. Cape Foulwind is a 15-minute drive, and Paparoa National Park is a 50-minute drive away. A kitchenette or kitchen with a stove, a microwave, toaster and refrigerator is standard in all apartments. Each apartment has electric blankets and a bathroom with a hairdryer and free toiletries.